“The art world is misogynist. Art history is misogynist. Also racist, classist, transphobic, ableist, homophobic. I will not accept this. Intersectional feminism is an ethics near and dear to so many on our staff. Our writers too. This is where we​ stand. There’s so much to be done. Now, we get to work.” — David Velasco, new editor of Artforum, 2016. Image credit: Artforum/Kia LaBeija, Untitled, 2017. 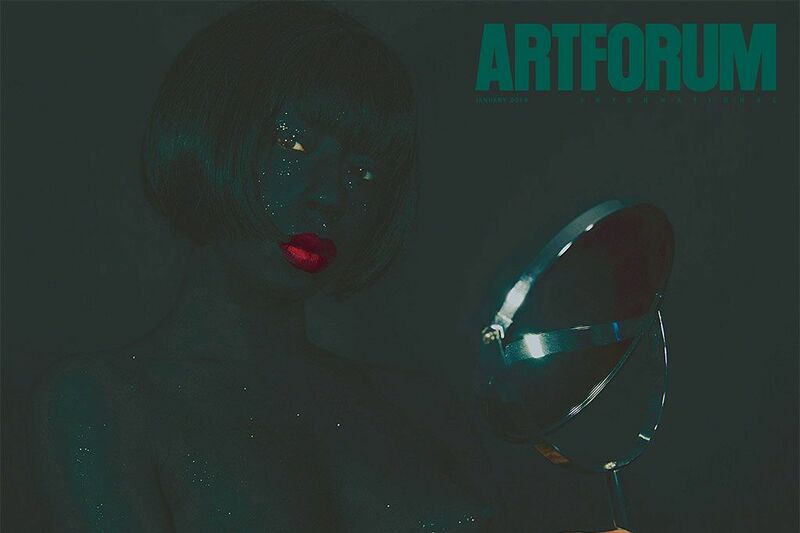 This entry was posted in ART, BOOKS/PERIODICALS and tagged Artforum, David Velasco, Jerry Saltz, Kia Labeija, Michelle Kuo on January 3rd, 2018 by Barlo Perry. 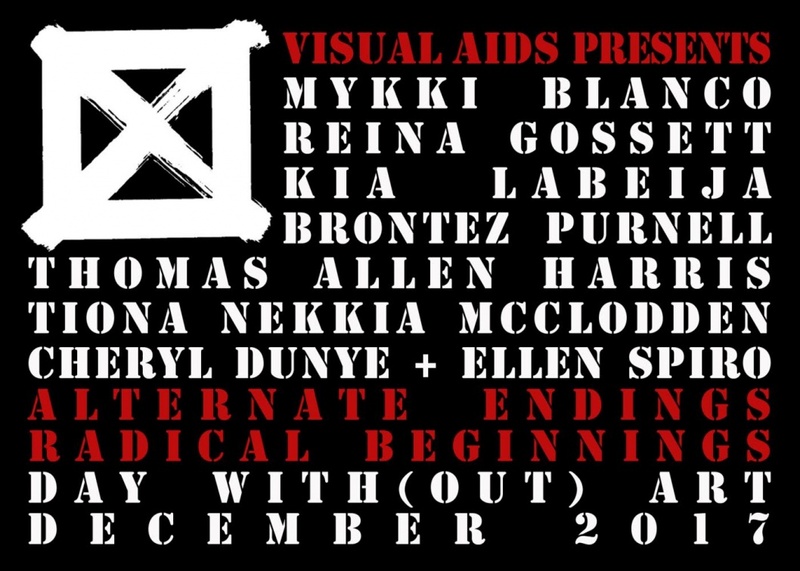 SCREEN: ALTERNATE ENDINGS, RADICAL BEGINNINGS at MOCA Grand—commemorating the twenty-eighth iteration of Day With(out) Art—begins with seven new video shorts by Mykki Blanco, Cheryl Dunye and Ellen Spiro, Reina Gossett, Thomas Allen Harris, Kia Labeija, Tiona Nekkia McClodden, and Brontez Purnell. Following the screening, event curators Erin Christovale and Vivian Crockett (for Visual AIDS) will present a performance by and conversation with Labeija. ONE Archives at the USC Libraries and the ONE Archives Foundation collaborated with MOCA on the evening. ALTERNATE ENDINGS, RADICAL BEGINNINGS, Thursday, December 7, at 7 pm. MOCA GRAND, 250 South Grand Avenue, downtown Los Angeles. Kia Labeija, courtesy of the artist. Poster image credit: MOCA. This entry was posted in ART, CONVERSATION, DANCE, FILM, PERFORMANCE, VIDEO and tagged Brontez Purnell, Cheryl Dunye, Ellen Spiro, Erin Christovale, Kia Labeija, MOCA Grand Avenue, Mykki Blanco, ONE Archives Foundation, Reina Gossett, Thomas Allen Harris, Tiona Nekkia McClodden, Vivian Crockett on December 6th, 2017 by Barlo Perry.